1.5 How Does It Sound? Positive Grid has become one of the leading amp simulation creators of recent years. This is a big achievement as the market is very competitive, there are so many great amp simulators, it makes it difficult to keep track of which ones are the ones that you should be looking out for. Read below and take a look at our Positive Grid Bias FX Professional review. Fnd out just what all the fuss is about. There are two Positive Grid Bias amp models for the Mac and PC edition, Bias FX Desktop and Bias FX Professional. Both versions are almost the same, only Bias FX Professional comes with more amps and effects at a higher cost. Although this is a Bias FX Professional review, you can still read this if you are looking at the Bias FX Desktop software as it is basically the same. 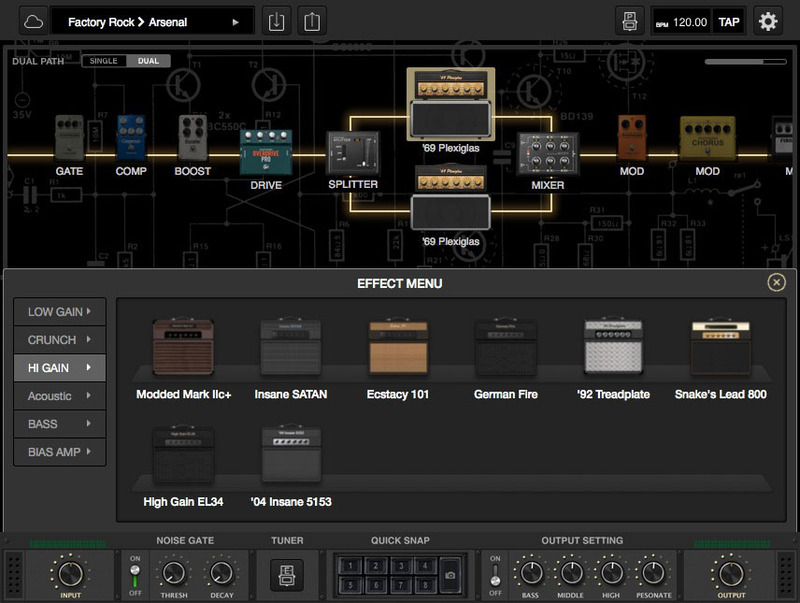 Bias FX Desktop has 30 different effects and 12 amp models (This is also the same for the iPad version). Bias FX Professional comes with a whopping 32 amp models as well as 52 different effects. All versions share the same graphical user interface (GUI), They are visually appealing and easy to use. As shown in the image below, you get a customize-able signal chain which allows you to control where in the path you would like your effects and amps placed, added, or removed. You can modify each of the amps and effects by simply clicking on one in the signal chain to enlarge it and bring up the customization settings. When you take a look at the amplifier settings in the tool box, you see the amp head by default. This is where you can change the amp settings such as gain, level EQ presence etc. If you are more adventurous you can even have multiple amps running at once using a splitter. This is great because you are able to create and blend a mix of two amps together to create your own unique sound and tone. It is also very easy to do. Aside from modifying the head of the amplifier, you can also switch to view the cabinet using the cab button. By default the cabinets all match with the amp head to keep things in order and sounding good off the bat, however you can also modify this too. All of the cabs and heads are interchangeable with each other, this again allows you to have even more control over your sound. With the amp cabinets, you can adjust the microphones that are used and move the mic around the cab to get different mic placements. Although you only get to choose between two mics, this is still more than enough customization. The other thing to note is the mic movements are quite subtle and make small adjustments to the sound, whereas a real mic moving around a cab would make a large difference. Bias FX Professional has a wide range of effects which are categorized into compressor, gate, boost, EQ, drive, mod, delay & reverb. The effects sound great and offer a wide range of possibilities for creating and customizing your sound. The Amp section is divided up into these categories: Low Gain, Crunch, Hi Gain, Acoustic & Bass. Each category has a range of great amp sounds and almost all sound great with the default settings. If you aren’t too much into customization, and you just want to get a good sound quickly and easily, you can select from a range of presets which sound pretty good. Although there is not a big amount of presets, there is a good variety. I think that they didn’t worry too much about presets as they expected users to get more out of the tone cloud. The ToneCloud is a great addition to Bias FX, you get access to the ToneCloud when you register Bias FX and it works from within the software. With the ToneCloud, you can select from a huge range of free presets that have been created by Bias users from around the world. 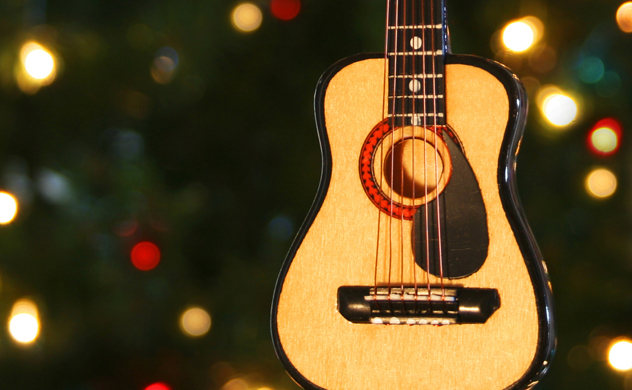 Simply access the ToneCloud, select a category and pick a preset. Once you have found one that you think you might like, you can even audition them before you download them. If you like you can also rate and comment on the presets. This is a great addition to Bias FX as you get access to a very large range of presets that are mostly of high quality. Best of all you don’t pay extra for them. Bias FX Desktop and Bias FX Professional are very user friendly, they are so simple and easy to use and get good sounds. There is a wide range of amps and effects that offer you with an almost endless amount of customization options to choose from. The only downside is the lack of microphone choices for the cabinets, and also the lack of MIDI capabilities (which if you need, you can use external controllers). Positive Grid have stated that they are working on more MIDI control for the future so it will be good when they bring that in to play. Over all I think that Bias FX have done a great job at trying to suit everyone’s needs. 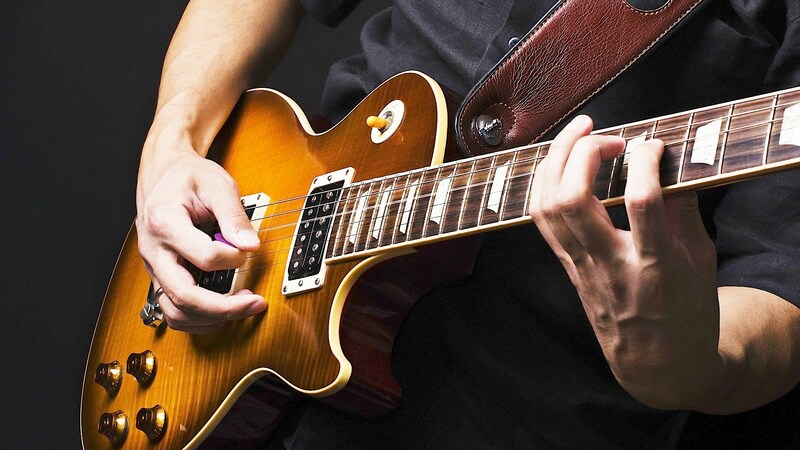 If you like to customize and edit to create your perfect and unique tone, then you can. Also if you are more of a plug and play kind of person, you have access to the ToneCloud. 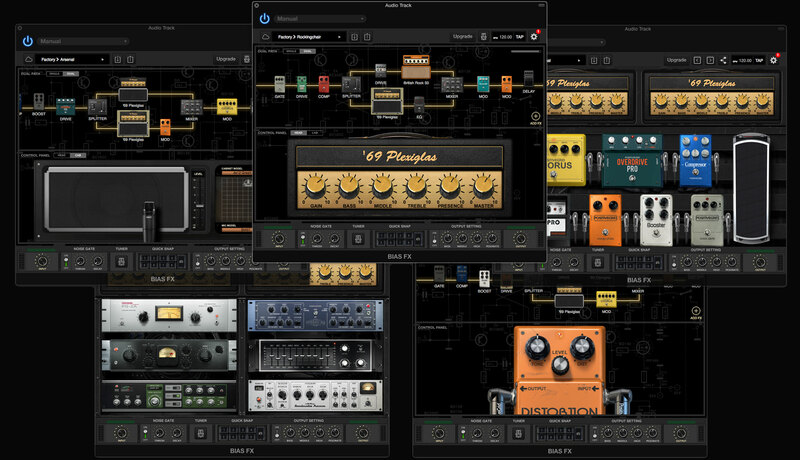 I think anyone who is wanting great, realistic sounding virtual guitar amp software, then Bias FX is what you are looking for. We hope you enjoyed our Bias FX Professional Review. Let us know any questions you have in the comments below. NextCan A Female Metal Scream? Simply wanna comment on few general things, The website design and style is perfect, the subject matter is real superb : D.
I have observed that in the world today, video games are the latest fad with kids of all ages. Periodically it may be extremely hard to drag your son or daughter away from the video games. If you want the very best of both worlds, there are various educational video games for kids. Thanks for your post. When I initially commented I seem to have clicked on the -Notify me when new comments are added- checkbox and now whenever a comment is added I recieve four emails with the exact same comment. Is there a way you are able to remove me from that service? Many thanks! Great blog post. Some tips i would like to make contributions about is that computer memory should be purchased in case your computer can’t cope with what you do by using it. One can mount two RAM memory boards containing 1GB each, as an illustration, but not one of 1GB and one with 2GB. One should check the manufacturer’s documentation for the PC to ensure what type of memory is required. If you would like to get much from this post then you have to apply these methods to your won website. Nice respond in return of this difficulty with firm arguments and explaining all about that. I am really enjoying the theme/design of your site. Do you ever run into any web browser compatibility issues? A handful of my blog readers have complained about my website not operating correctly in Explorer but looks great in Firefox. Do you have any advice to help fix this issue?